Hearing about Theresa Andersson and seeing her live are two completely different things. The one woman wonder loops all the instruments live and has the voice of an angel. Just watch the video below to get the full effect. Seriously you HAVE to watch. Her new album Hummingbird, Go! Is a delicious blend of folk, jazz, and improvisational moments. It’s no wonder Pitchfork, NPR, and Rolling Stone have had nothing but great things to say about the innovative performer. 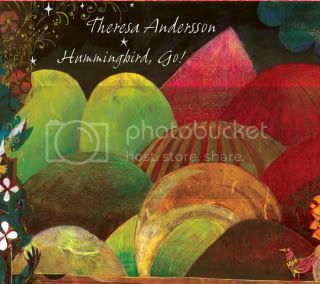 Theresa Andersson will be playing at The Hotel Cafe TONIGHT at 7pm.